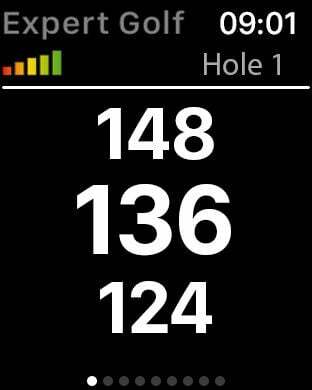 The accuracy of the data is of utmost importance to Expert Golf. Therefore highly-accurate data is collected in cooperation with the national surveying and topography offices and other government agencies – as opposed to most other providers whose apps are based on free aerial imagery and who thus tolerate discrepancies of tens of meters. The database is updated and extended daily. An overview of the courses already mapped is available at courses.expertgolf.com. ▸ More precise distance information thanks to mapping by professional surveyors. ▸ Virtually no roaming charges (no need to download aerial photos). ▸ No network coverage required (the app only uses the free GPS signal).